Meet Orgrim Doomhammer, star of next year’s Warcraft movie. 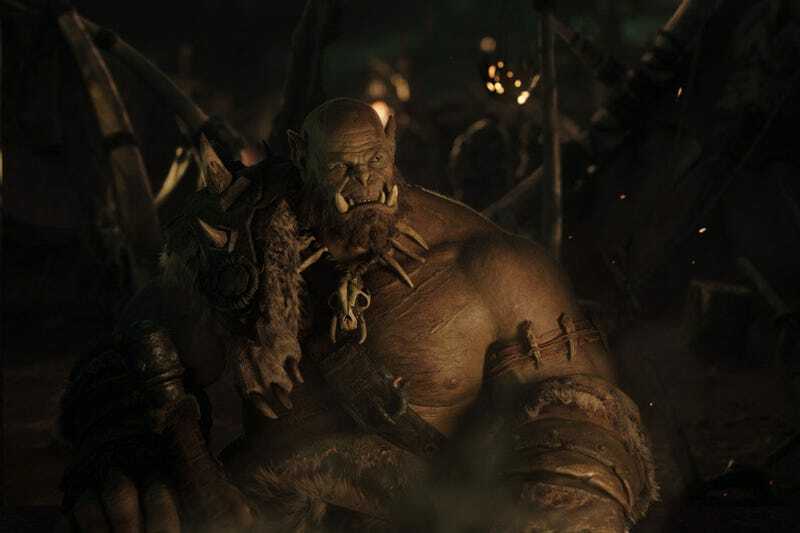 Meet Orgrim Doomhammer, star of next year’s Warcraft movie. Wired’s got a first look at the digital movie star, voiced by actor Robert Kazinsky and rendered by Industrial Light and Magic. What do you think? I’m not used to orcs having so much body hair, but I dig it.